Established in 1965 West of England Water Softeners is an independent, family run business supplying quality water softeners, drinking water systems and related products. 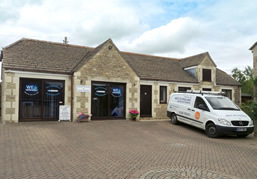 Our showroom is situated in the village of Holt near Bradford on Avon, in Wiltshire, the service and backup we provide is second to none. West of England Water Softeners are very proud to be associated with Kinetico, a manufacturer of water softeners for over 35years, who produce the most reliable, tried and tested, non-electric block salt water softener on the market. For great tasting drinking water we have a range of products, from a simple sediment and chlorine filter through to a system that will remove almost anything. 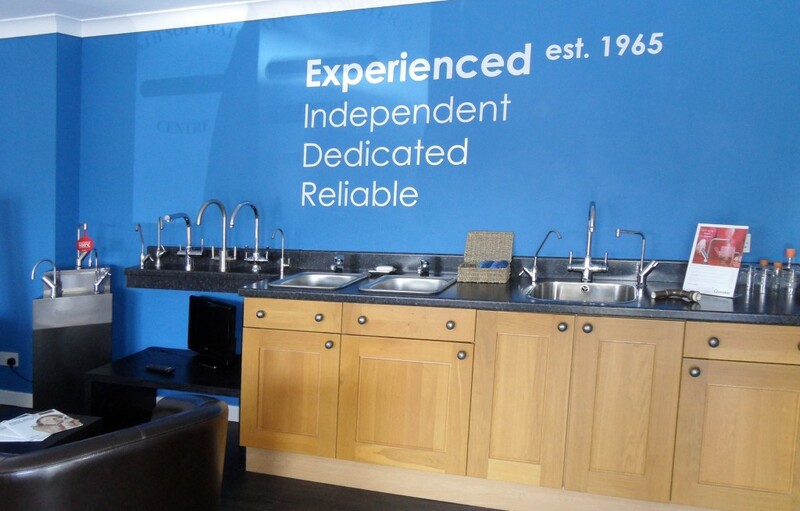 Why not call into our fully equipped showroom, which displays all available products, and let one of our friendly team demonstrate the benefits of softened water and sample the sparkling pure water produced by our drinking water systems. 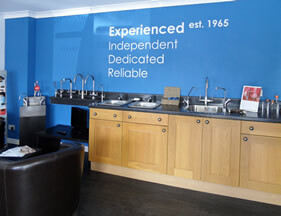 Alternatively, if you are unable to get to our showroom we offer a free, no obligation, home demonstration and survey service that can be done at a time convenient to you. We are pleased to offer unrivalled expert advice on water softeners and related accessories and we proudly stand behind all of our products. 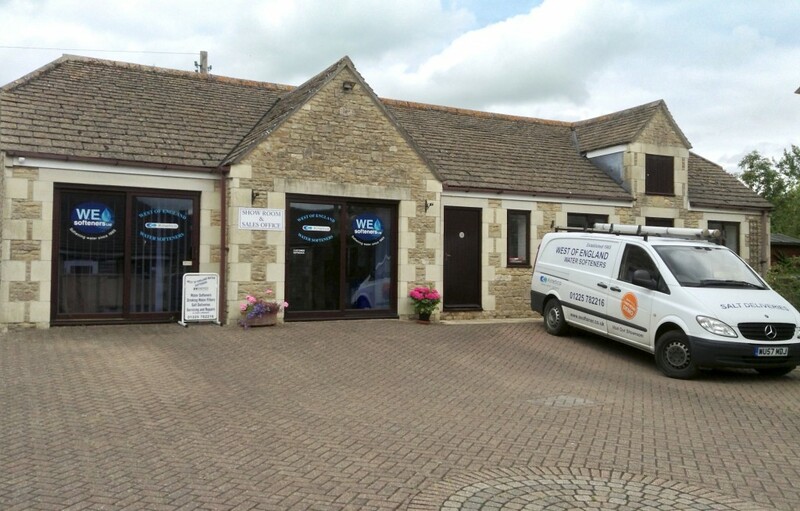 We cover Melksham, Bradford on-Avon, Bath, Warminster, Frome, Trowbridge, Chippenham, Corsham, Calne, Royal Wootton Bassett, Devizes and most of Wiltshire. All of our installations are carried out by our fully qualified plumbers and maintained by our own, factory trained, engineers and a cheerful and helpful receptionist is available throughout the working day to assist with any related questions or problems you may have. Being an entirely independent business enables us to supply products from any manufacturer that we choose. Since the business began, some 50 years ago, we have gained the knowledge and experience that enables us to select the most reliable and efficient equipment available. All of our professional water softener installations come with a guarantee for parts and labour. If we have installed your water softener we can visit you in the unlikely event that your softener is faulty or requires maintenance. Water softeners require salt and we supply that too! Our salt, be it; Block Salt, Tablet Salt or Granular Salt, is very competitively priced and available for collection from our premises or delivered within the local area.